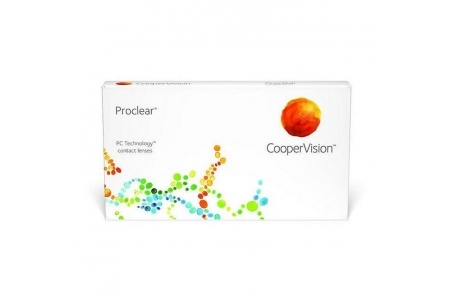 Proclear lenses by Cooper Vision can be extremely comfortable during the whole day. 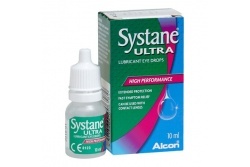 It is due to its absorbent molecules which are biocompatible with the human body. 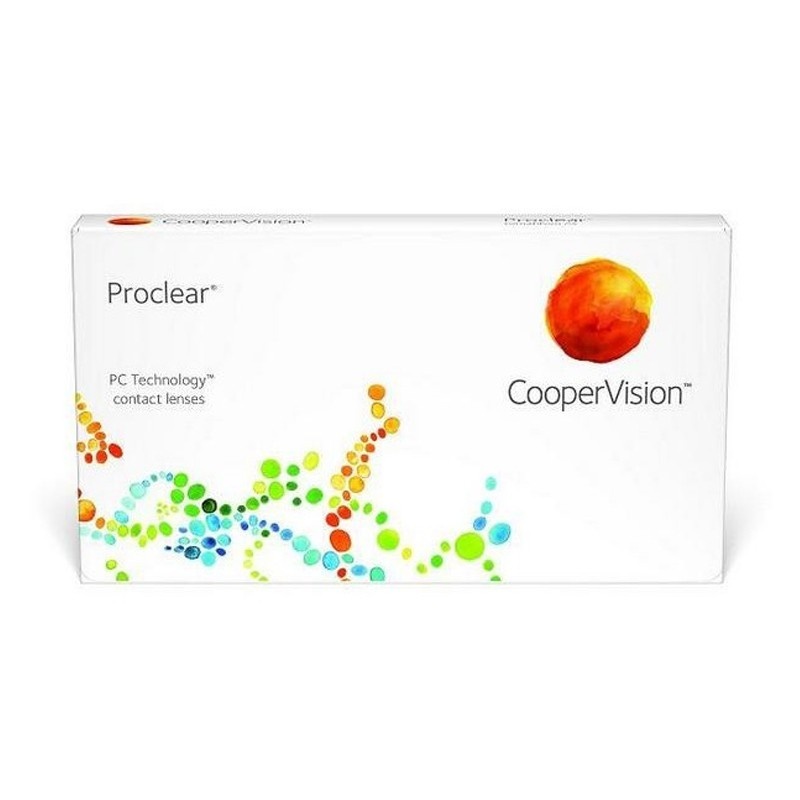 It also attracts and retains water in the lens's surface, what creates a protection which keeps the lenses clean and working properly during the whole day. 6 lenses per pack.